Paris is known throughout the world to be one of the most beautiful cities. Its charm is undeniable in its tree-lined avenues and parks, bistros and cafés, and the effortlessly chic style of the Parisians. But what we are most captivated by is the elegant architecture that dominates the City of Light. The typical Haussmann buildings with black iron railings and hanging baskets are the epitome of Paris and what we look forward to seeing and photographing when visiting. The more Gothic structures, such as Notre Dame and the mesmerizing Sainte-Chapelle, add another dimension to the architectural beauty of the city. Then, of course, come the fascinating and more creative modern structures, such as the Fondation Louis Vuitton and the Centre Pompidou, that fit the 21st century architectural style. Paris is a dream for architecture buffs and amateurs alike, and we are continuously blown away by some of its famous and lesser-known buildings. In this post, Savoir Faire Paris, a luxury concierge service, will share a selection of their favorite buildings in Paris, including a little information on each that you may, or may not, have known! One of the most recent buildings to appear in Paris is the unusual and striking Fondation Louis Vuitton, designed by Frank Ghery and initiated by Bernard Arnault. The idea behind this architectural marvel, which opened in October 2014, was to create a space dedicated to art and culture whilst representing the modern 21st century era. Well, Frank Ghery was most certainly daring with his design and we, personally, are impressed by his work! The Sainte-Chapelle is one of the most beautiful Gothic churches in Paris, located right in the heart of the city. 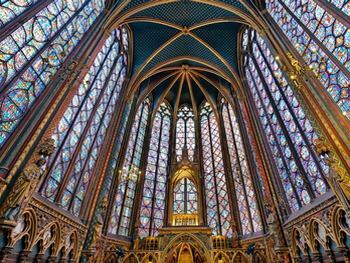 The obvious appeal is the 1113 beautiful stained glass panes, which are among the oldest in Paris and depict stories and scenes from the Old and New Testament. The medieval chapel was built between 1242 and 1248 and intended to house Christian relics acquired by Saint Louis. Nowadays the church has become a much visited monument in Paris and holds classical concerts, with orchestras from around the world producing incredible sounds thanks to the great acoustics. You cannot find a building more classically Parisian than that of the Musée Picasso, designed by Jean Boulier. 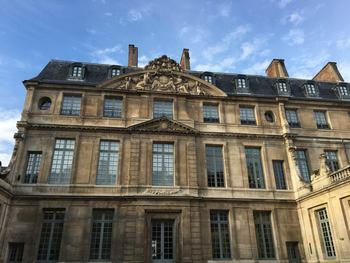 The mansion is located in the Marais neighborhood and is home to the work of the Spanish artist, Pablo Picasso. It is known to be one of the oldest and finest historic houses in Paris and was granted historical monument status in 1968. Since the year it was built in 1659, the mansion has gone through several changes and occupants, such as the Venetian embassy, a school of arts, and a French Duke. After much debate, the mansion was finally selected as the Musée Picasso and has remained that way ever since. The Ministry of Culture and Communication office building in the 1st arrondissement of Paris is one of the more recent modern buildings in Paris. During the late 90s, they decided to group together as the head office in this building. The building had two facades which differed from one another, so two architects named Francis Soler and Frédéric Druot were brought in to solve this problem, hence the eye-catching metal lattice that wraps around either side of the building. We definitely believe it’s a sight worth seeing and one that catches your eye, night and day. A collaboration between designer Pierre Chareau, architect Bernard Bijvoet, and craftsman and metalworker Louis Dalbet, the Maison de Verre (House of Glass) was built between 1928 and 1932. The fascinating building represents the magical promise of 20th century architecture with its steel and glass industrial appearance. The house, once owned by Dr Dalsace who used it as a surgery, was sold to an American family in 2006 who continue to preserve its legacy. As one of the most precious buildings of Paris, finding a way to visit it can be extremely difficult due to it’s exclusivity! Built by Jean Nouvel in 1994, the Fondation Cartier stands today as one of Paris’ modern architectural gems. Jean Nouvel is known for his brilliant manipulation of material, forms and patterns, and has a very unique way of designing his striking and innovative works of art. The Fondation Cartier was one of his earlier buildings and was followed by the Institut du Monde Arabe and the Musée du Quai Branly. The exhibition space continues to wow people with its landscaped gardens and openness, which is created by the blurred boundaries of the interior and the exterior. The Cinémathèque Française holds some of the largest film archives in the world. After moving location several times during the 50s and being the site of mass student protests in 1968, the building finally moved to the 12th arrondissement in Paris. 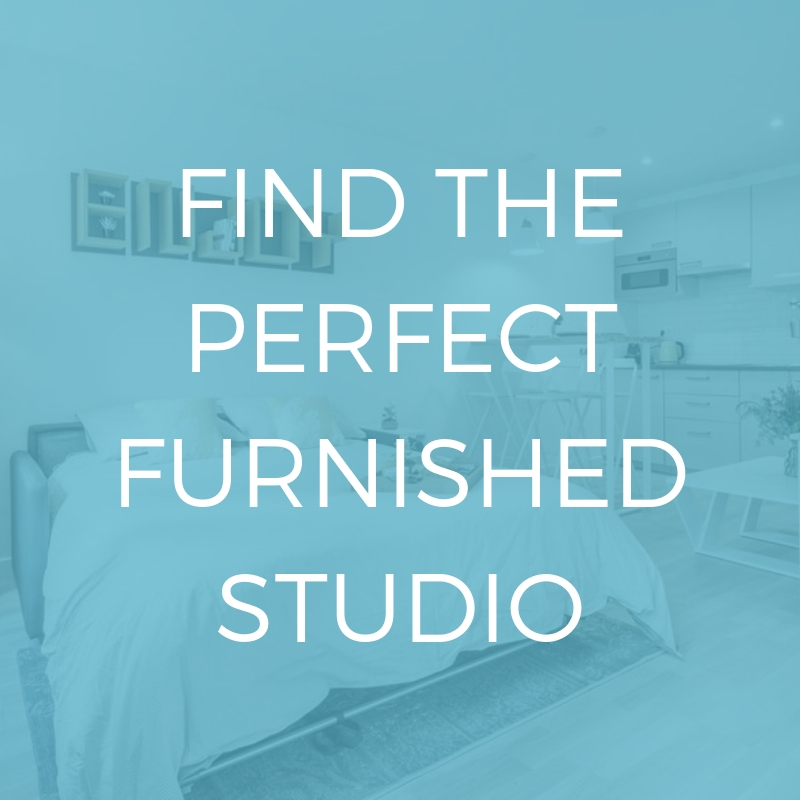 It was designed and reopened by American architect, Frank Gehry, as a postmodernist building. If you’re a fan of Frank Gehry’s work then you wouldn’t miss this from a mile away! 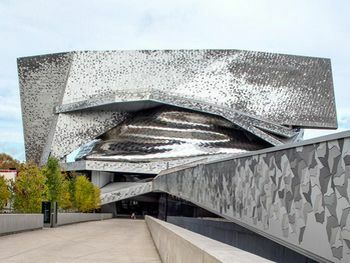 One of the most recent 21st century modernist structures that appeared in Paris in 2015 is the famous Philharmonie de Paris. The building was constructed to act as a cultural institution dedicated to music, hosting concerts, exhibitions, and educational services in the 19th arrondissement. 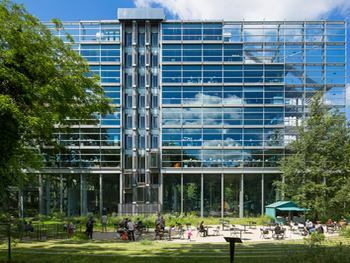 The unique building was designed by Jean Nouvel, the same architect who designed the Maison de Verre, and is made up of cast aluminum and reflective steel. The shimmering facade is made up of 340,000 tiles that each depict abstracted birds that reflect the sunlight, creating a sparkling effect. At the time there was a lot of controversy around the structure due to its appearance, but after its opening in 2015, it has been a welcomed and fascinating addition to Paris. Savoir Faire Paris is your ultimate English-speaking personal assistant in Paris. Organizing everything from meetings and events, to travel and the ‘business of living’, Savoir Faire is dedicated to saving their clients’ valuable time. 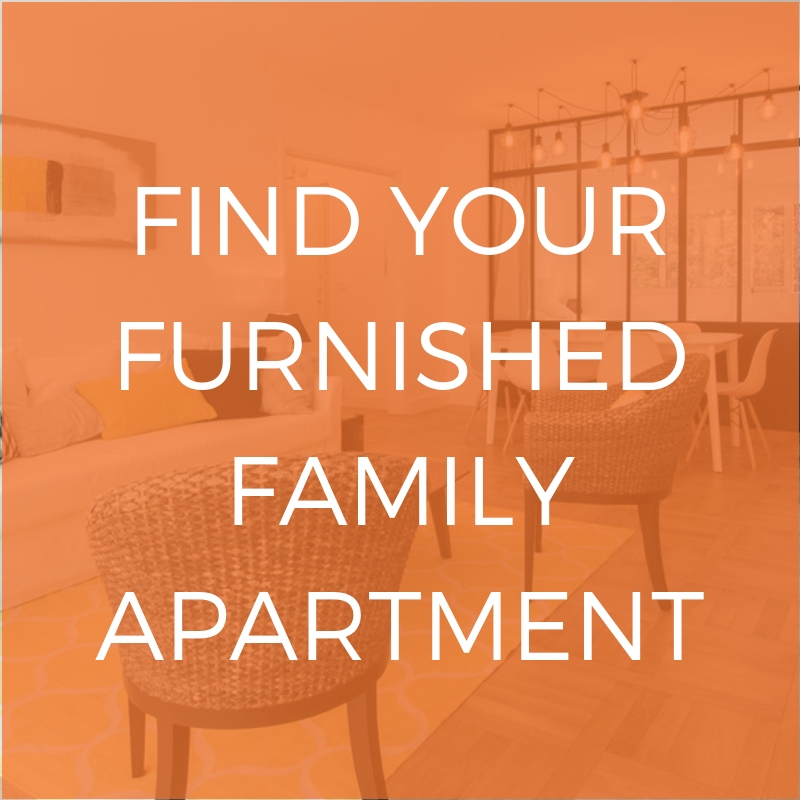 Providing superior customized services to individuals, families, and businesses alike, Savoir Faire caters to its clients’ tastes and needs, allowing them to experience a more personalized Paris.